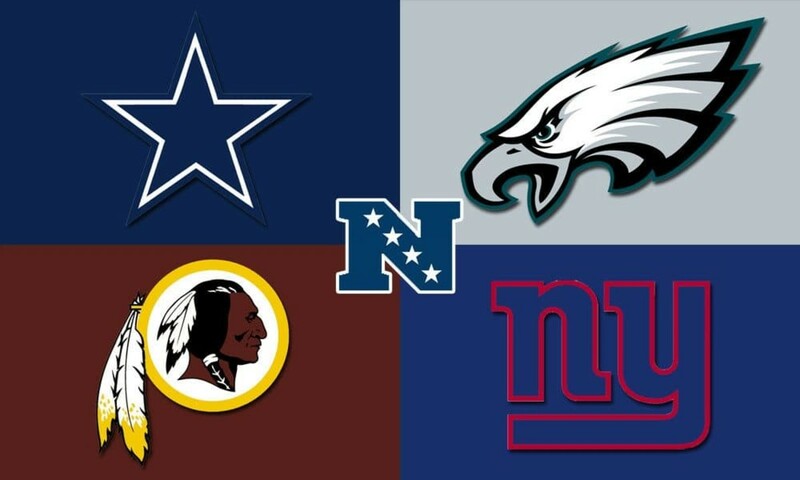 These teams paid big money to high profile players in the hope that they would help their team to a championship, but all they got in return was regret. 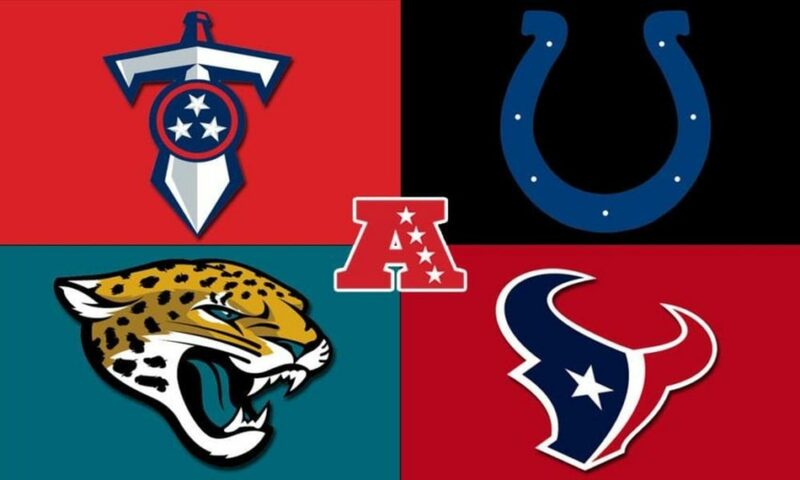 Today, I name each AFC North squad's worst free agency pickup. He was seen as an upgrade over a backup Super Bowl winner, but he failed to be what the offense needed. An eighth round pick out of Michigan in 1993, Elvis Grbac served as Steve Young's backup for four seasons. In that time he threw for 18 touchdowns, ran for four scores, and 16 interceptions. In 1997, Grbac signed with the Kansas City Chiefs. That year he led the Chiefs to their fourth AFC West division title despite missing six games due to injury. The Chiefs would lose in the divisional round to the eventual Super Bowl champion Denver Broncos. In 2000, he had his best statistical season throwing for 4,169 yards and 28 touchdowns en route to his first Pro Bowl while setting the Chiefs single game record with 505 passing yards. 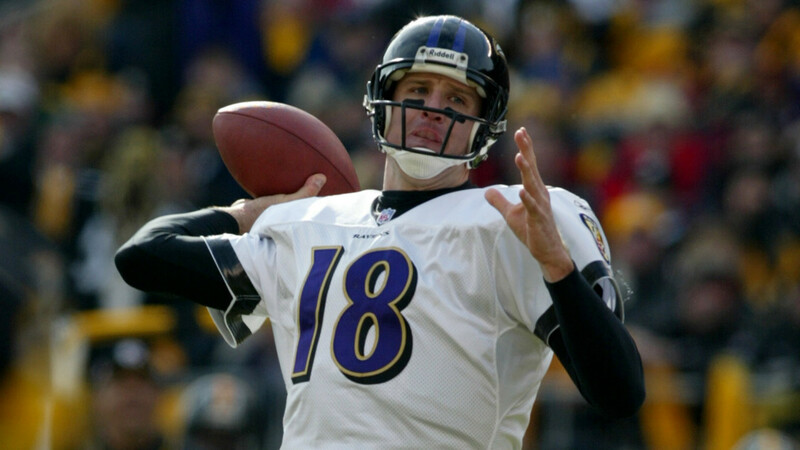 Prior to the 2001 season, Grbac signed with the Baltimore Ravens on a five year contract, worth $30 million. 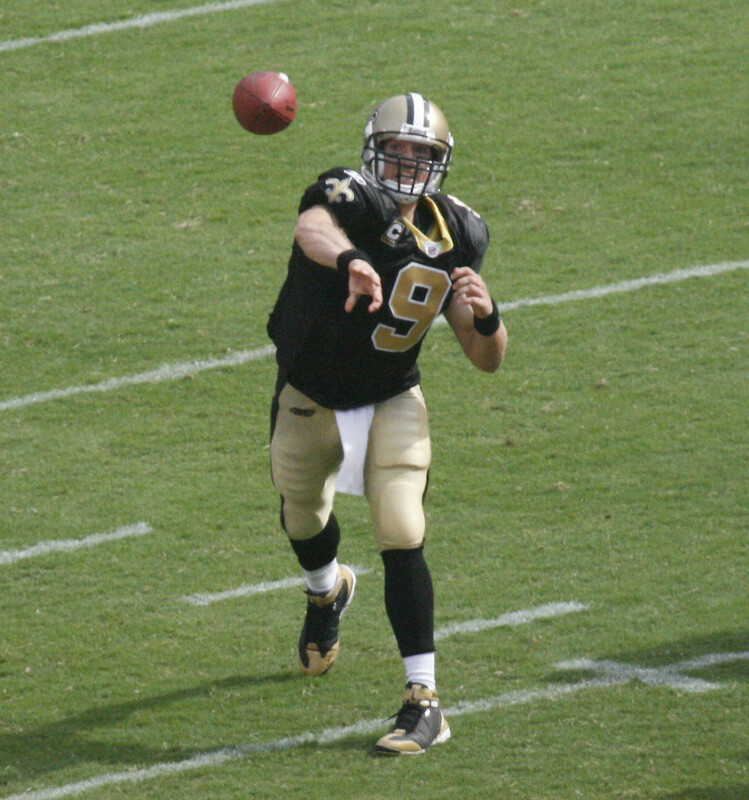 Grbac was seen as an improvement over Trent Dilfer, who led the team to a victory in Super Bowl XXXV. 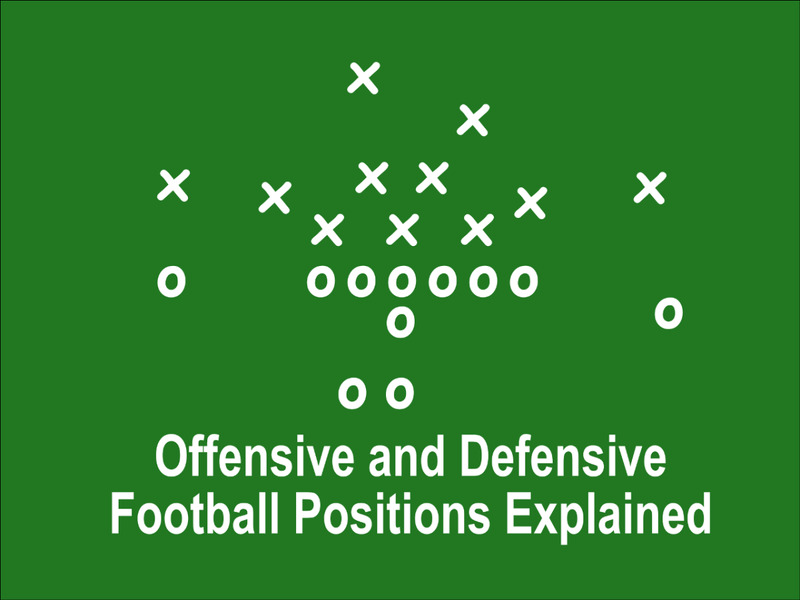 Dilfer was seen as nothing more than a game manager and the front office and coaching staff felt that they needed a more talented thrower in order to be a more complete team. Although the Ravens recorded a 10-6 regular season record and qualified for the playoffs, Grbac's performance was a big disappointment. He performed statistically worse than Dilfer's performance in the previous season, and two of the Ravens' wins were when Randall Cunningham was the starter. In the postseason, Grbac helped the team win the wild card round against Miami, but was defeated by the Pittsburgh Steelers in the divisional round. A game in which he threw three interceptions, and the Ravens failed to score an offensive touchdown. At the end of the season, the Ravens released Grbac after he refused to renegotiate his contract. He retired from the NFL soon afterwards. In his one season in Baltimore, he completed under 57% of his passes for 3,033 yards, 15 touchdowns and 18 interceptions. He was a serviceable receiver who was really at the end of his career. A third round pick out of Florida State in 2000 by the New York Jets, Laveranues Cole's first touchdown came in the team's "Monday Night Miracle" comeback victory over Miami. He signed with the Washington Redskins in 2003 where he made his first Pro Bowl after recording 82 catches for 1,204 yards and six touchdowns. In 2005, Coles was traded back to the Jets in exchange for Santana Moss. In 2006 he had a bit of rebirth due to quarterback Chad Pennington being healthy with a career high 91 catches for 1,098 and six scores. 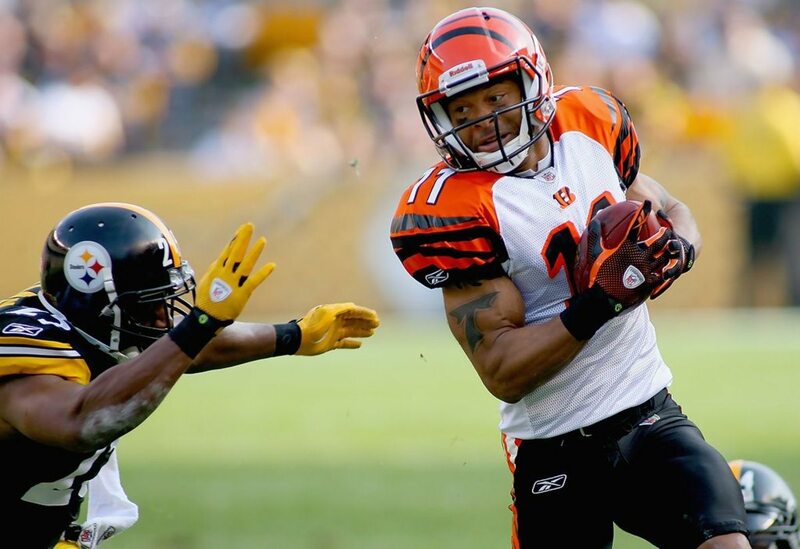 In the 2009 offseason, Coles signed with the Cincinnati Bengals on a four-year, $28 million contract. He was brought in to be the team's number two receiver to Chad Ochocinco after TJ Housmandzadeh left in free agency. Cole managed just 43 receptions and five touchdowns in 13 starts. The numbers themselves aren't that bad, but what Bengals fans will remember is his crucial lost fumble in the team's wildcard loss to the Jets. He was released after just one season with the team and played two more stints with the Jets. "Bad Moon" was a talented receiver, but he will be remembered as Art Modell's final mistake before he moved the team to Baltimore. A first round pick out of Michigan State in 1989 by the Indianapolis Colts, Andre Rison caught 52 passes for 820 yards and four touchdowns. The next season, he was traded to the Atlanta Falcons so that the Colts could draft quarterback Jeff George. During his five years in Atlanta, Rison finished near the top of most receiving categories, and led all NFL players with 15 receiving touchdowns in 1993. He was only the fifth receiver in NFL history to score 60 touchdowns in his first six seasons. Rison led the NFL in most receptions in his first four and first five seasons and was second in the NFL for most receptions in six seasons. In 1995, Rison signed with the Cleveland Browns on a $17 million contract with a $5 million signing bonus. 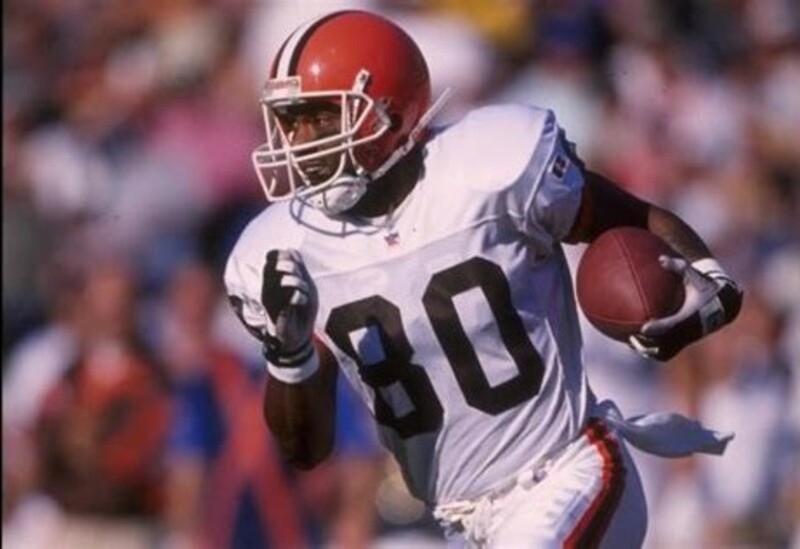 Browns' owner Art Modell was convinced that Rison was the team's missing piece to Cleveland making it to the Super Bowl as he had to get loans from multiple banks for his signing bonus. While the signing itself was bad, it was even made worse in the fact that Art Modell claimed that Rison had the ability to be as good, if not better, than Jerry Rice. Rison proved to be far from Rice as he set career lows in every major receiving category with 47 catches for 701 yards and three touchdowns. He was also involved in a bitter feud with Cleveland fans after it was announced that the team was moving to Baltimore. However he failed to make the trip as he joined the Jacksonville Jaguars the next season. Rison was cut nine games into 1996 and signed with Green Bay where he won a Super Bowl ring the same year. He spent his final years in Kansas City, Oakland, and the Canadian Football League before retiring from football. He could have been remembered as one of the all time greats and a possible Hall of Famer, but because of the mess he made in Cleveland, he will always be seen as the dictionary definition of a diva wide receiver. He was seen as an up and coming star, but injuries derailed his promising potential. A fourth round pick in 2012 out of Louisiana-Lafayette by the San Diego Chargers, Ladarius Green served as a reliable backup up to All-Pro Antonio Gates. By his second season, he started to prove himself as a reliable pass catching option behind Gates and was able to produce as the third tight end, as the Chargers ran many multiple tight end sets and second stringer John Phillips was primarily used as a blocker. In his third year, he was asked to commode blocking under new offensive coordinator Frank Reich and live up to the challenge. With Gates suspended for the first four games of the 2015, Green set career highs with 37 receptions for 429 yards and four touchdowns. In 2016, Green signed with the Pittsburgh Steelers on a four-year, $20 million contract with a $4.75 million signing bonus. 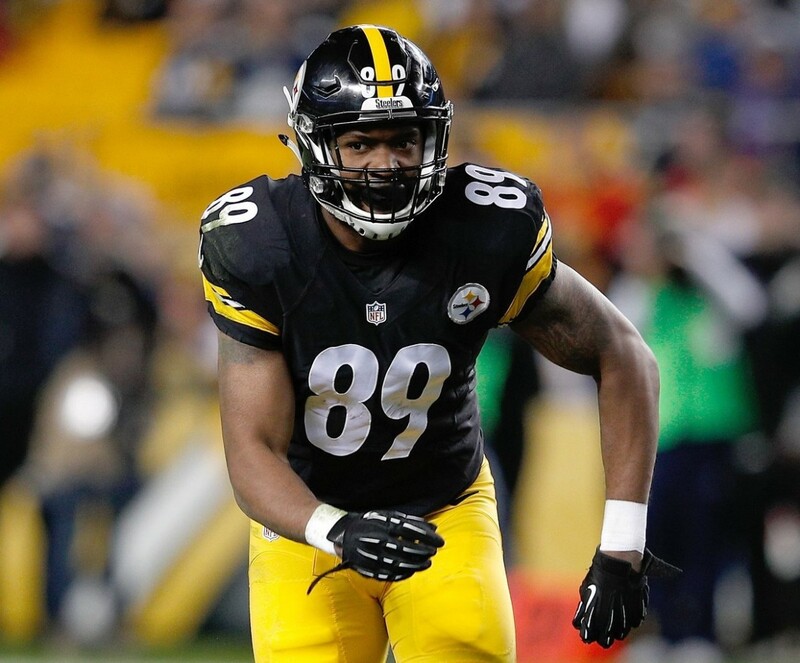 The Steelers signed him to help with a depleted tight end group after longtime starter Heath Miller retired during the offseason and Matt Spaeth suffered injuries which would eventually result in his failing of the team physical and being released. Green would suffer an ankle injury during that offseason and wouldn't be available to the team until mid November. While he set a career high with a 110 receiving yards in a win over the New York Giants, he would miss the final two regular season games and three playoff games with a concussion. Green was released by the Steelers the following offseason after failing the team physical before the start of OTA's. 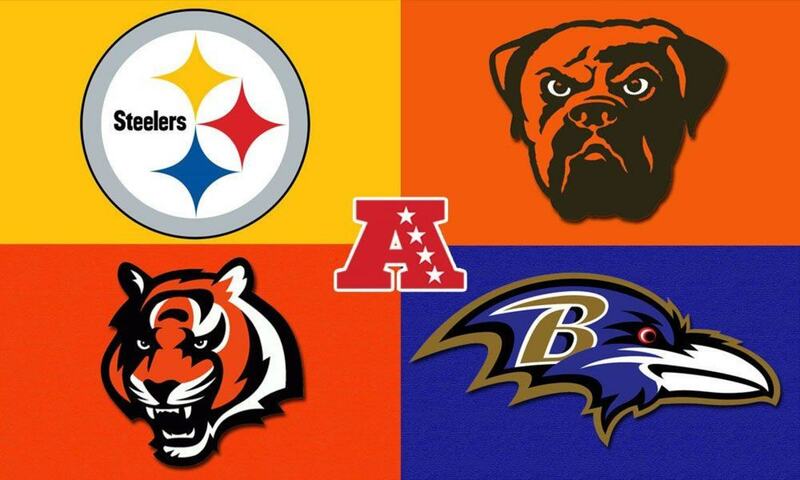 Which AFC North team's signing was the biggest disappointment?